Summit Medical Center is pleased to announce they are now in-network with Cigna Health Insurance and UnitedHealthCare and able to serve a broader community of patients as a result. The new network agreement goes in to effect on August 1, 2016 and Summit Medical Center is proud to welcome patients from the extended coverage area. 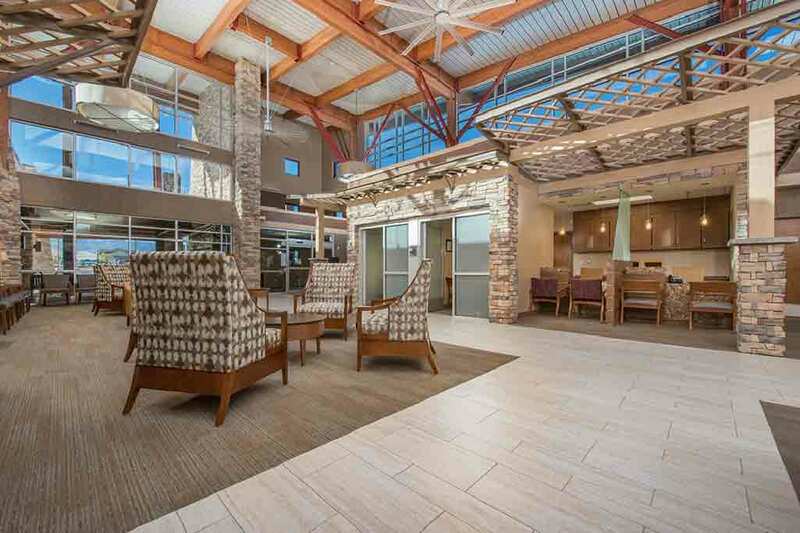 Summit Medical Center is a medical cornerstone in the community of Casper. They offer exceptional healthcare by focusing on the needs and comfort of their patients while offering some of the most advanced procedures in the area. With a team of highly-trained doctors and care teams dedicated to providing a wide range of health, wellness and preventative services, they cater to the humanity of their patients by providing them a warm, inviting environment. Looking forward to becoming a healthy member of your community.